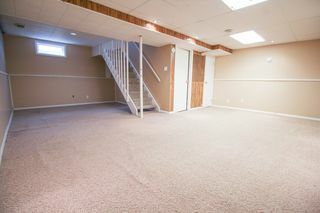 Showings start now, offers anytime. Immediate possession! 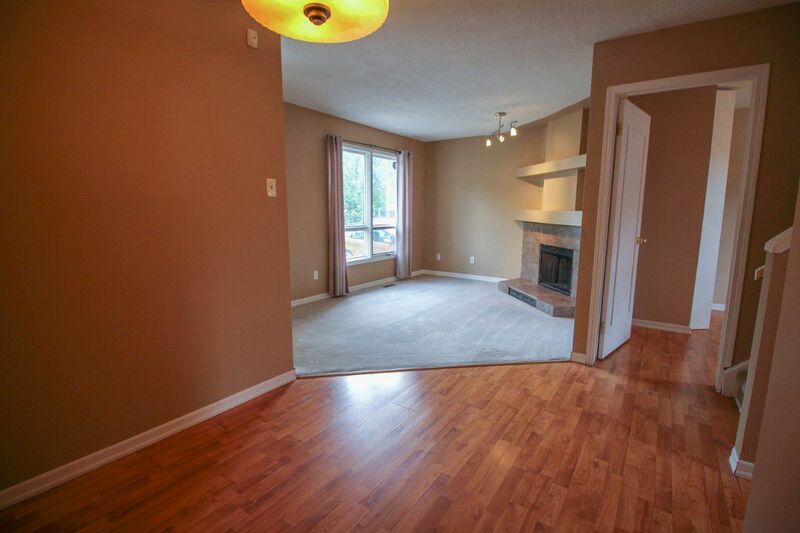 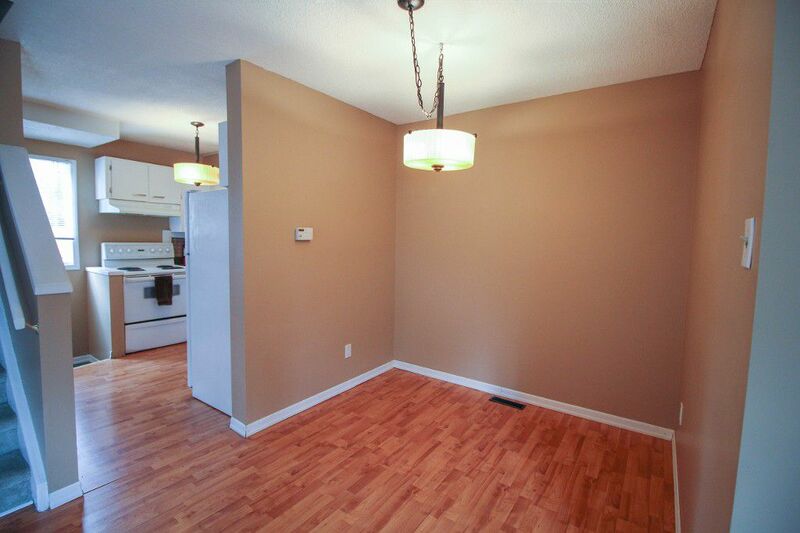 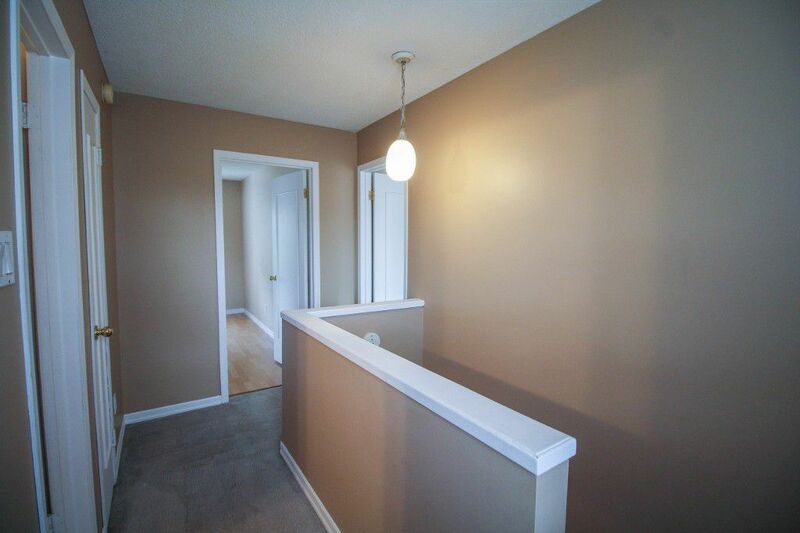 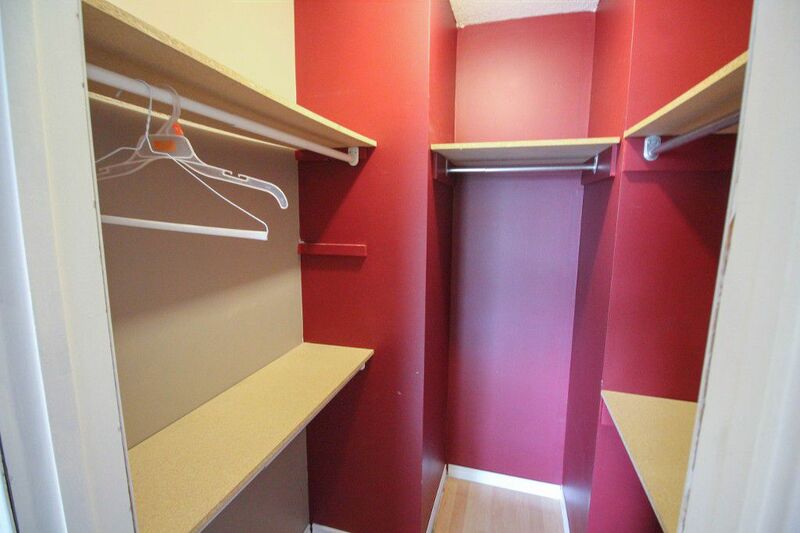 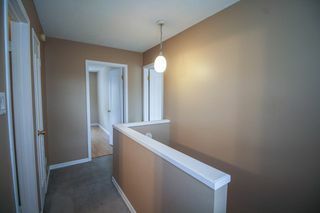 Freshly painted throughout, this home is ready to move in! 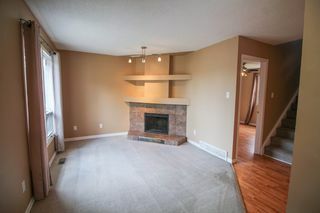 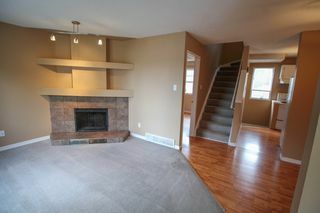 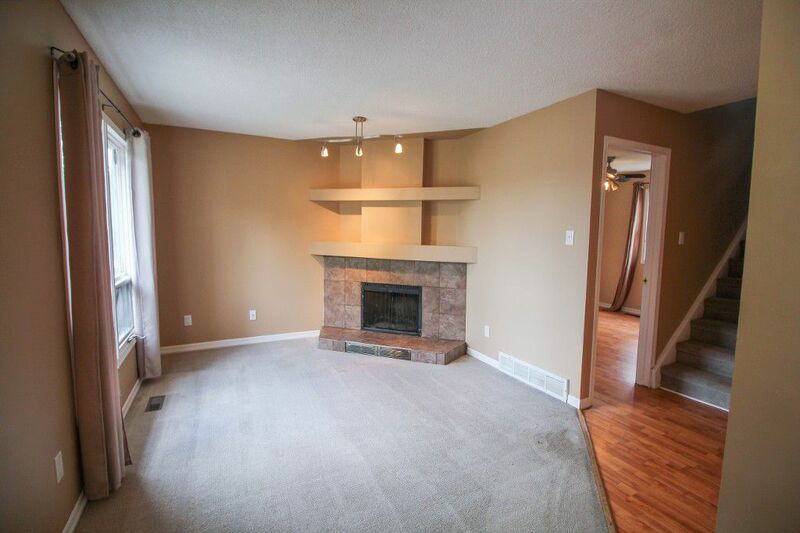 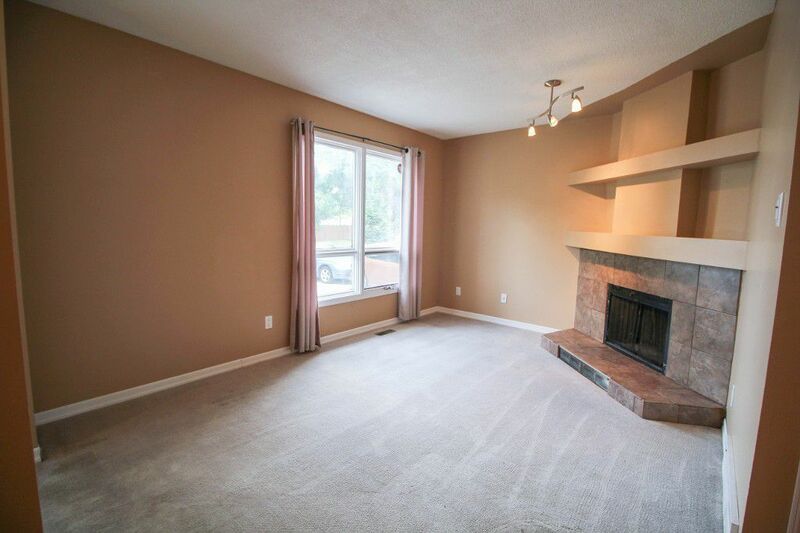 Warm & inviting living room with plush carpeting and fireplace is a great entertaining space, open to the dining room with updated lighting. 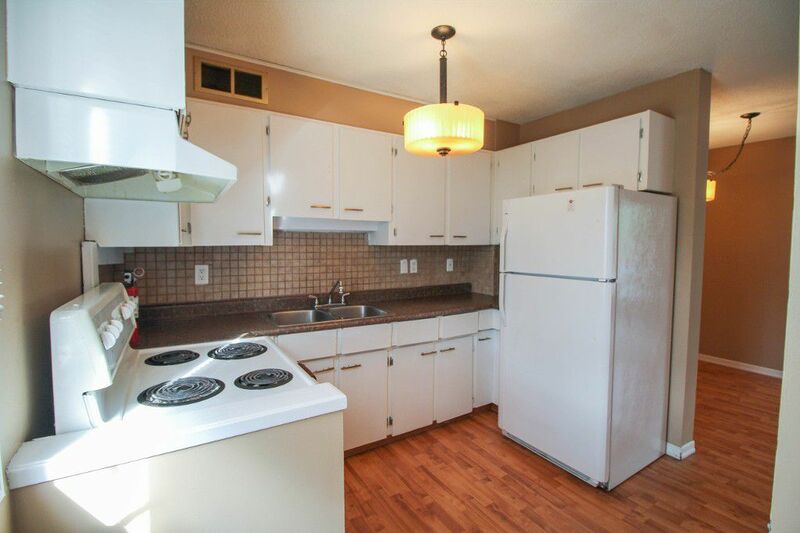 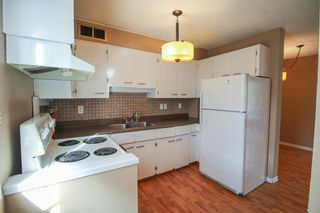 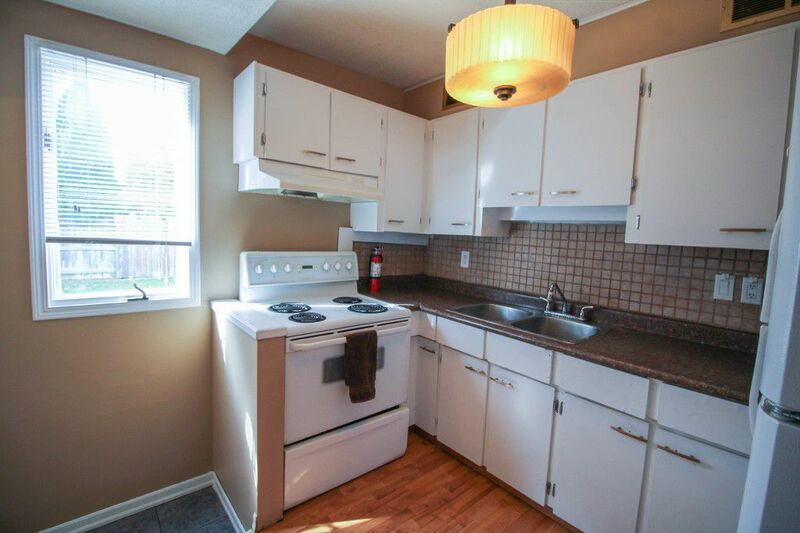 Bright & sunny kitchen, with fridge and stove, included. 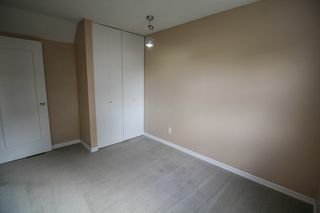 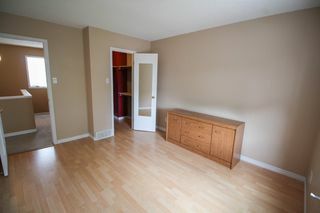 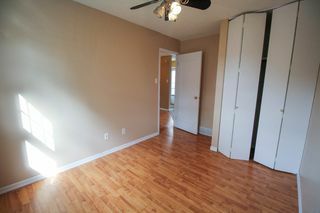 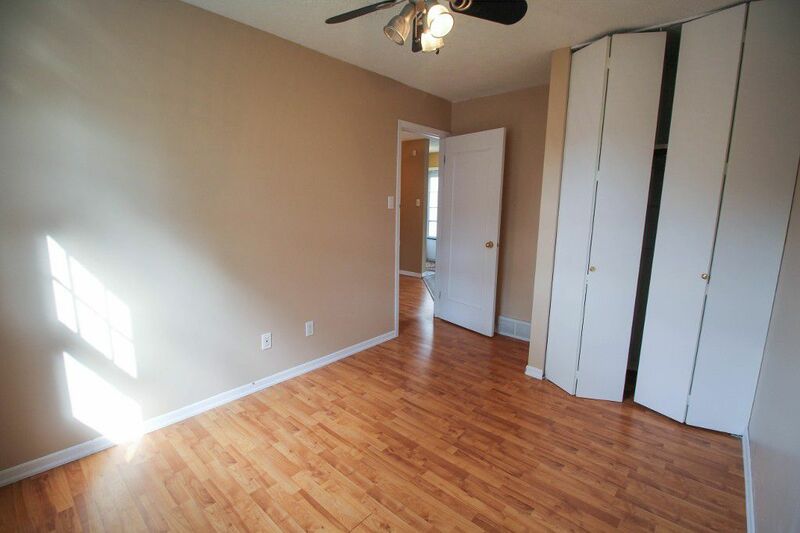 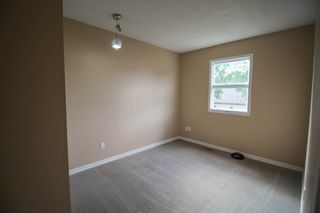 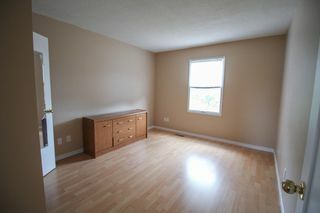 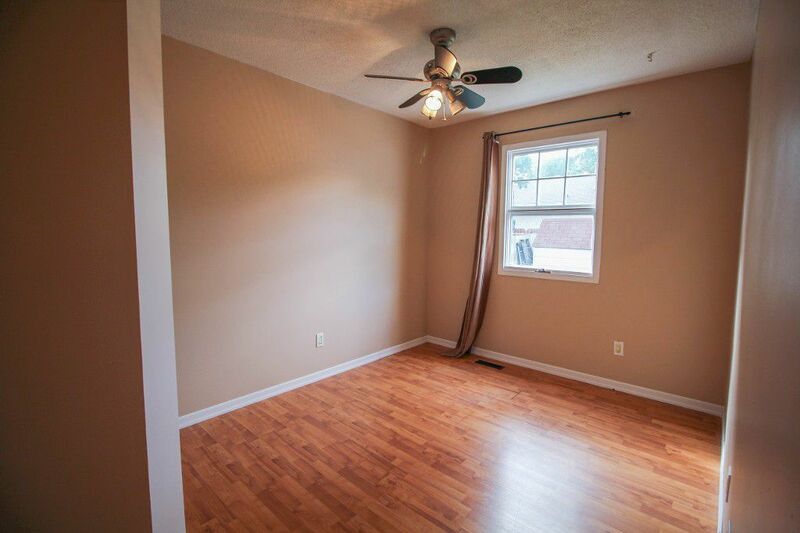 One spacious bedroom on the main floor, with two more upstairs including the master with walk-in closet. 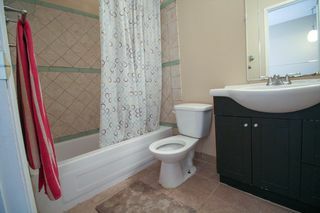 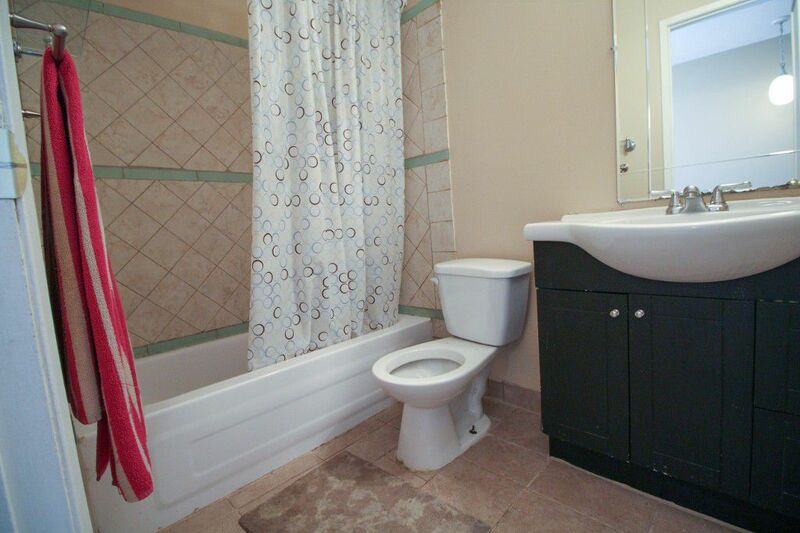 Four piece main bath upstairs with updated vanity. 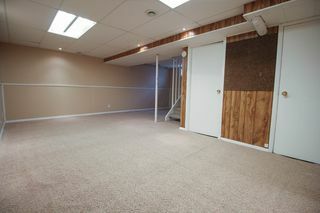 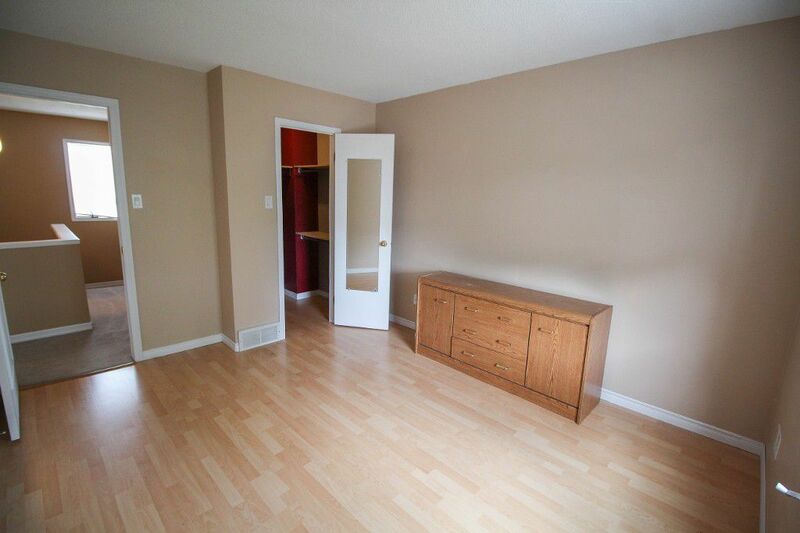 Finished basement with open rec room, and plenty of storage space too. 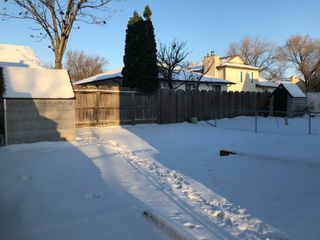 Fully fenced backyard offers plenty of space for the kids to play. 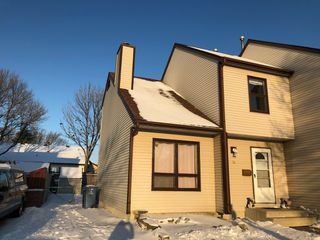 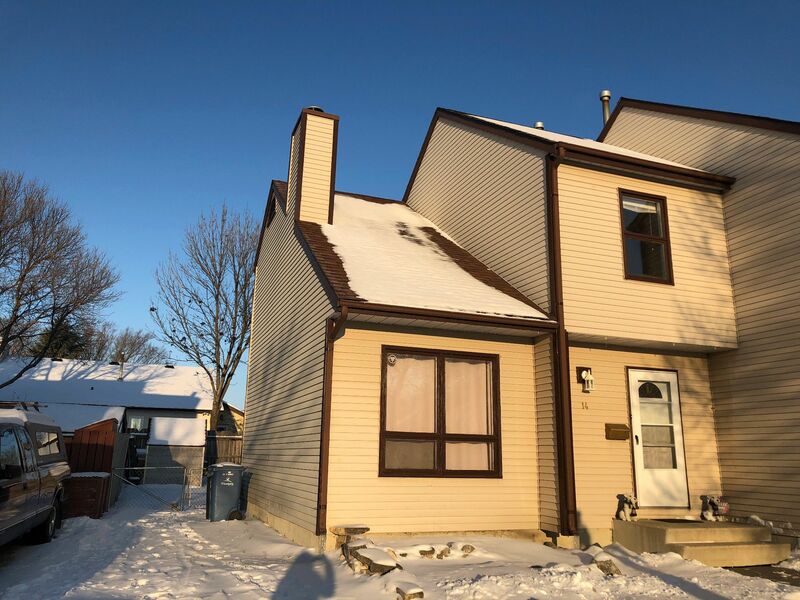 Great opportunity for a family or an investment, in the heart of a great neighbourhood. 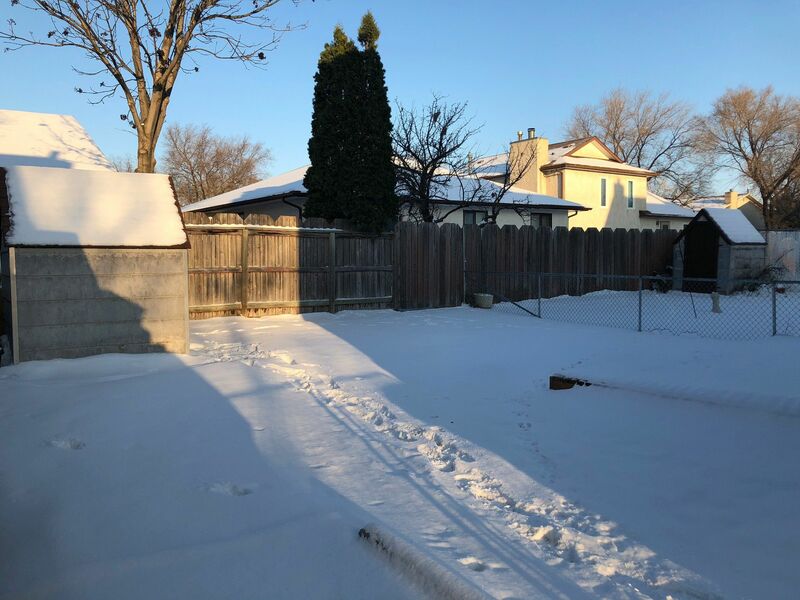 Close to schools, parks, shopping and more!